LOCATION, LOCATION, LOCATION! 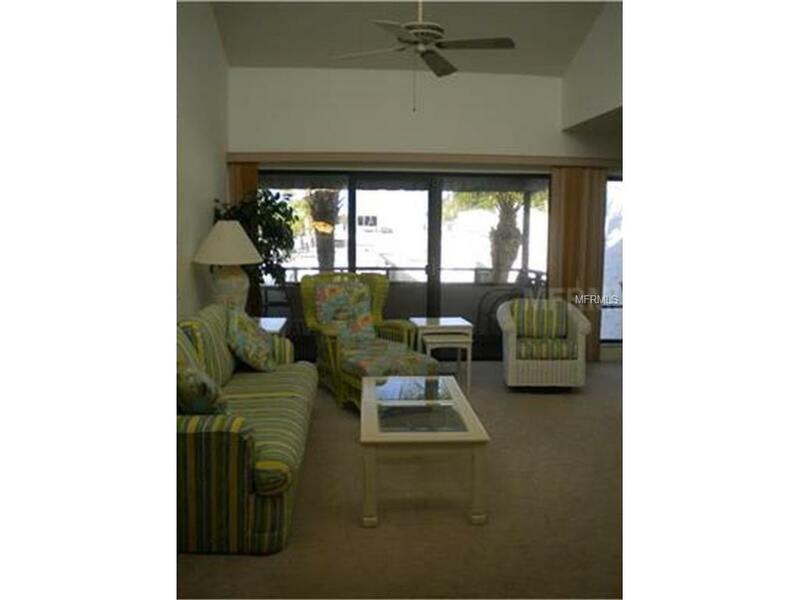 Enjoy your vacation on the beach in this 2/2 second floor condo. Decorated with the beach lover in mind. A fully stocked kitchen along with a dining room that you can entertain in. 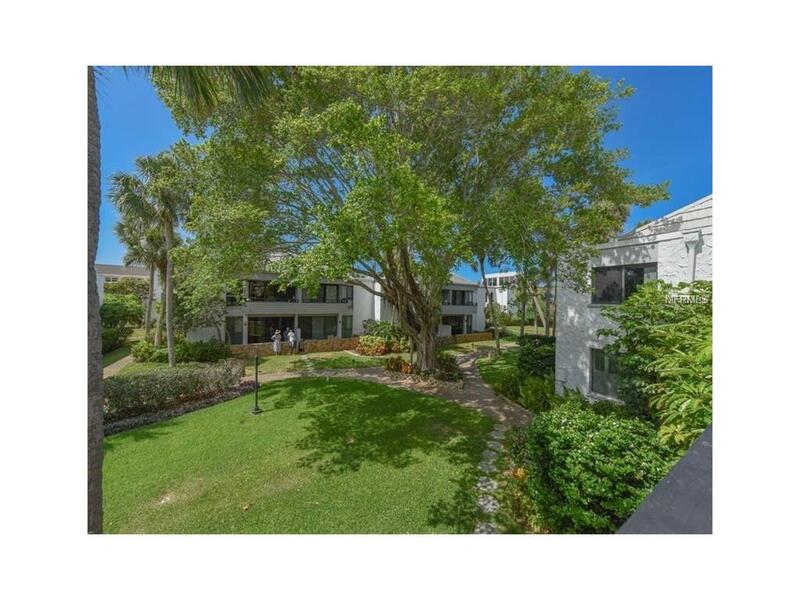 There is a screened in lanai off the living room and dining room with a view of the beautiful landscaping of Bahia Vista. Bring your bikes to explore our beautiful Island and lovely shops. 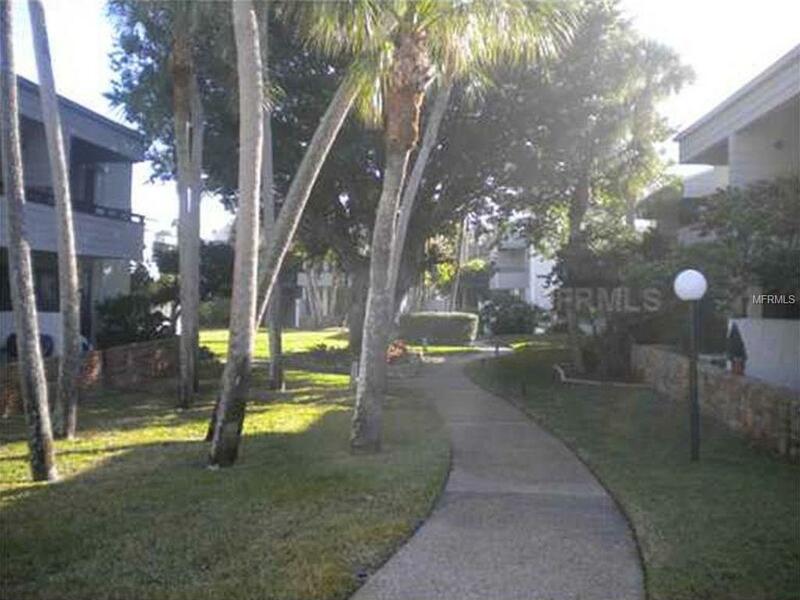 Enjoy the beach with just a short walk through the community and just off the pool area. 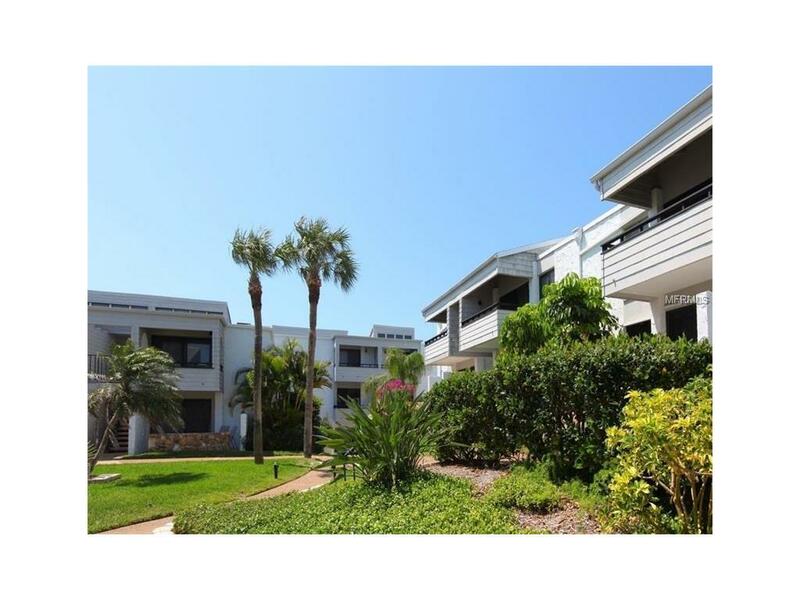 Plenty of space for entertaining at the pool while watching the beautiful sunsets on the Gulf of Mexico. Covered parking for yourself and your friends. A few steps to the South Jetty to watch the manatees and dolphins. Book now so you don't miss out. Property is available for January and April 2020.